Garage Door Repair Gardena installs all types of garage door systems, which includes bringing the garage door to your property, setting it up, remove the old door and then recycling it. 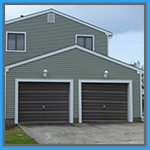 We carry all types of garage doors of all sizes and types by all of the major manufacturers, and can custom design a door that best fits your needs. We can also insulate the doors as well, which can increase energy efficiency. We have a wide selection of garage doors from you to choose from, and when necessary, can also replace the opener that will best complement the door as well as any associated peripherals. Call us for more information! 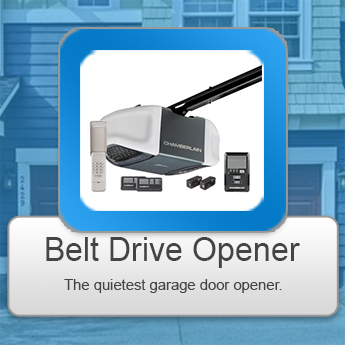 There are four different types of garage door openers: the belt drive opener, the chain drive opener, the jackshaft drive opener and the screw drive opener. Each of these openers can work with garage doors and their ability to pull the garage door up and down the tracks vary depending on the amount of horsepower. 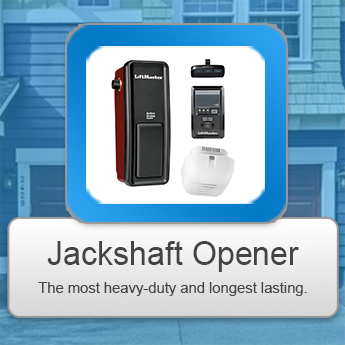 The Belt Drive Opener is the best choice because this type of opener is quietest. 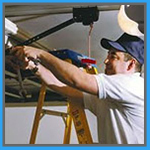 The belt driven opener uses a belt made of rubber that is operated with a motor. 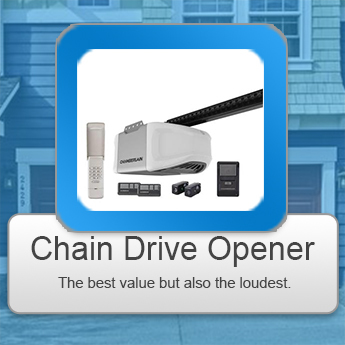 Chain drive openers the most popular type of opener. While they’re cheap, they’re also noisy, and they should be used in detached garages or in garages that don’t share a wall next to a living space. Screw driven door openers are quiet as well, and not as expensive as belt drive openers. 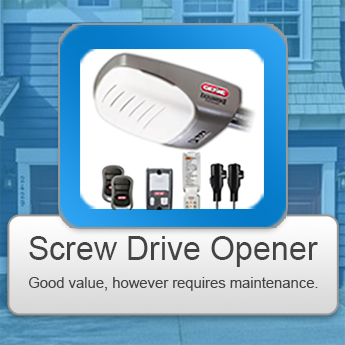 The opener has fewer moving parts and is operated with a long screw. Jackshaft Drive Openers type are mounted on the wall and is connected to a torsion spring shaft. This opener is very quiet because it is smaller in size and is repaired on wall, which eliminates most of the noise and vibration. There are two types of springs: the extension springs and torsion springs:. The springs are an integral part of the garage door system as they act as a counterbalance to the weight of the actual door as it moves up and down the tracks. Because of the force expended by the winding and the unwinding of the garage spring, it’s best that you allow a garage door specialist to fix spring issues to avoid bodily injury.